Sri Shirdi Sai Baba played a key role in re-uniting the divided Hindus and Muslims during British rule when the country was undergoing subjugation, debt problems, and many other social problems. Sai Baba made people realize the basic oneness of humanity and advised the importance of respecting time-honored cultural traditions of all religions. His various divine leelas and superhuman miracles rejuvenated the common people and restored faith in God amongst the people who were forced to survive under several foreign rulers one after another for hundreds of years. 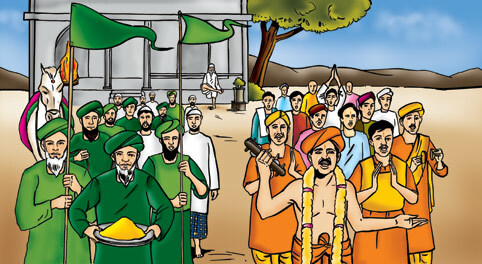 Sai Baba's unique gifts and yogic powers appealed to people of all religions irrespective of caste, creed, or religion. He also treated everyone equally - be they a beggar or a prince and showed the world a lesson in human unity that is much needed today to go forward. His unique avataar had/has a multitude of divine qualities and powers that various Hindu Gods possessed. To Ram devotees, He appeared as Ram possessing many of the qualities in Lord Rama such as Truth, Love, and Righteousness. To Krishna devotees, He appeared as Lord Krishna displaying Krishna's humor, playful leelas. To Lord Shiva/Shankara devotees, He appeared as Shiva living a life of severe austerities and advanced yoga. As Sankara reduces sins to ashes symbolized by His ashes-besmeared body called Vibuthi, Sai Baba also provided blessings in the form of sacred ashes called "Udi" produced from His ever burning fire altar ("Dhuni"). To Hanuman devotees, He was a true brahmachari like Hanuman endowed with humility, strength and devotion to Lord Rama/Hari and rushed to devotees' help wherever they were - in response to their distress. To Dattatreya devotees, He was/is truly Datta Avataar (Reincarnation) by appearing many times as Datta for lunch, as well as displaying all powers of the holy Trinity of Hindu Gods that Datta symbolizes. To Islam followers, He was regarded as a very holy Muslim saint and sometimes He exclaimed He was Himself Allah (the God of Muslims). To Christians, He was Jesus who took on himself the pains, suffering and diseases (Bad Karma) of His devotees and delivered them towards the path of salvation. Thus, by displaying the powers of Gods of all religions, and by solving the problems of the people of all religions, He showed by example that God has no specific religion and all religions were just many paths leading to the same God. Love was His notable quality and His single-most important message to humanity. His expectations of Faith and Patience from His followers showed that inside the external multi-cultural varieties and diversity in society, humanity is psychologically almost the same anywhere. He was the best example of human oneness by leading a spiritual life towards God that went beyond the mundane of the five senses and worldly pleasures and led as many people towards God - which is the true goal of human life. Sai Baba was the intersection point of all Gods - who helped preserve vast cultural traditions of the world saving them from accidental obliteration by power-hungry invaders. Sai stressed to his devotees and all to stick to one's own religion and was against religious conversions of any sort. He advised devotees to follow their family deities' ("kula-devata") rituals followed for many generations before them. 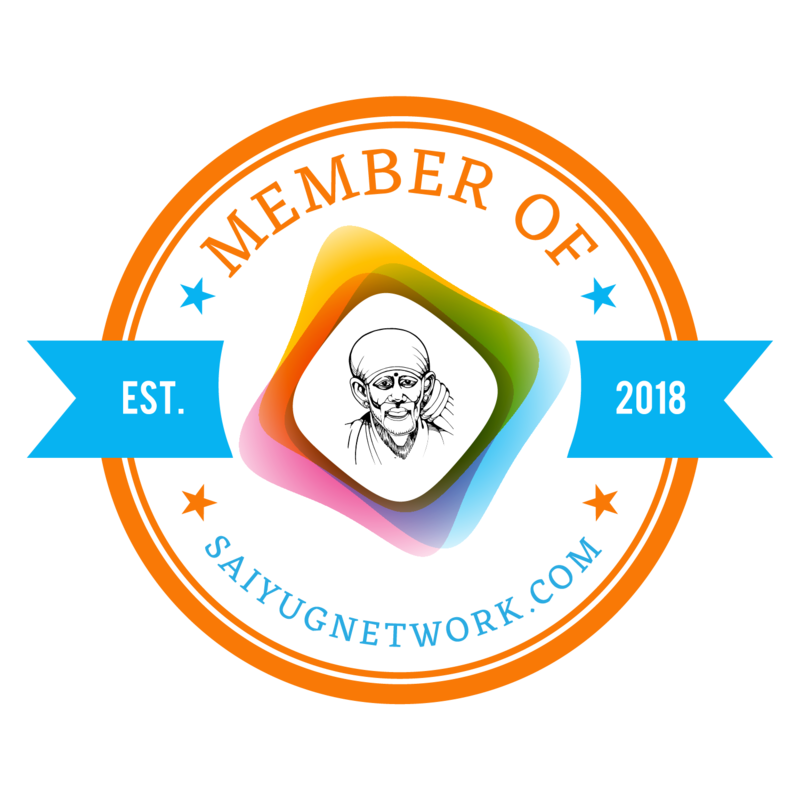 Hence people were able to grow beyond just practice of rituals and were elevated higher to absorb the needed spiritual lessons that went beyond just religion - which was Sai Baba's real mission i.e., to elevate humankind. He allowed both Hindu and Muslim rituals and prayers inside His Dwarakamayi and also accepted all forms of caste-marks (such as vibhuti, sandal paste, etc.) and dakshina (humble offerings) visiting Shirdi by devotees of all castes/religions without any distinction. He encouraged Hindus and Muslims to celebrate important rituals happily together and was impartial to both of these sects loving them equally. He also corrected both sects when they started fighting over their religion. He asked why people were fighting with themselves in the name of religion when Ram of the Hindus and Rahim of the Muslims were one and the same. It was also Sri Sai Baba who advised the Indian freedom fighters of that time (led by Sri Lokamanya Tilak) to be patient, restrain from violent protests, to sacrifice themselves towards quiet service to the nation and also assured them that freedom will be obtained eventually. Thus Gandhiji's Satyagraha based on Truth and Ahimsa was expected and predicted by Sri Sai Baba earlier itself! His Dwarakamayi (mosque) was always open to all people - then and today to all people that seek refuge in Him regardless of their background and truly is a pilgrimage place for promoting oneness and human unity. A few years back, the Government of India had recognized Sai Baba's valuable services in this regard and had issued a postage stamp commemorating Baba's contributions. We are fortunate indeed to have Him as our eternal savior, Sadguru, guardian and even as our very father and mother to guide us in overcoming challenges of today's Kaliyuga ("Dark Age") that may degrade further to more and more evil. 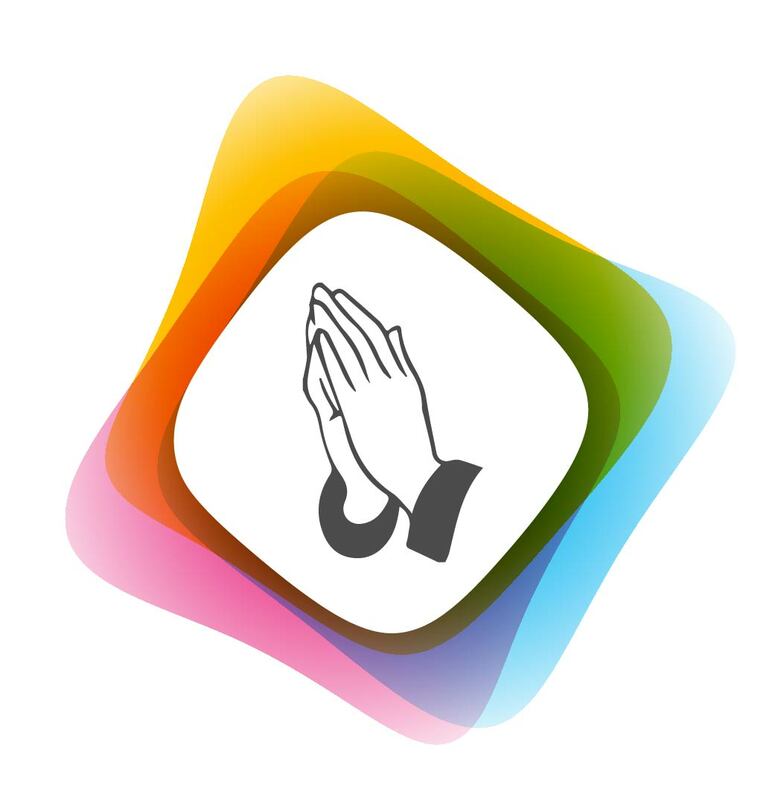 But as Sai Baba - the all-knowing God/Guru assured us, He is ever-living for all time and responds even now to a sincere prayer wherever we are and whatever challenges the coming days bring, He will protect us for sure. 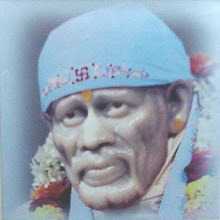 Shirdi Sai Baba`s philosophy of life was more spiritual than religion oriented. Hence persons belonging to Hindu, Muslim and Christian religions all could become His devotees. You are all welcome. 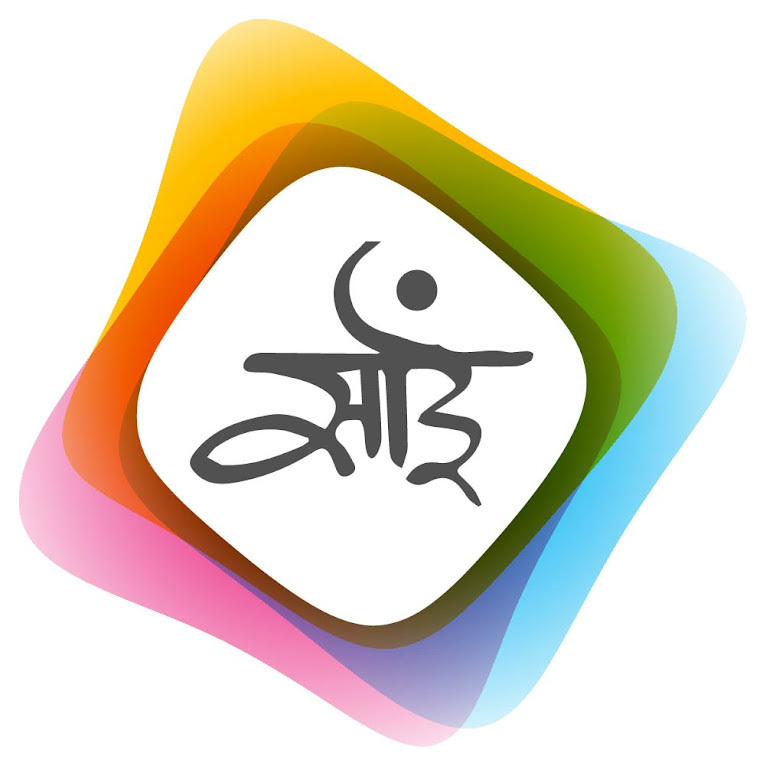 Aum Sairam. Sri Sai Ram Navami wishes. Sai Baba is God's answer to the sincere devotion of crores of Indians and devotees of all global religions who have transcended dogmatic constraints. He is God's response to those who want to experience some form of their favorite Istha-God in present birth itself.